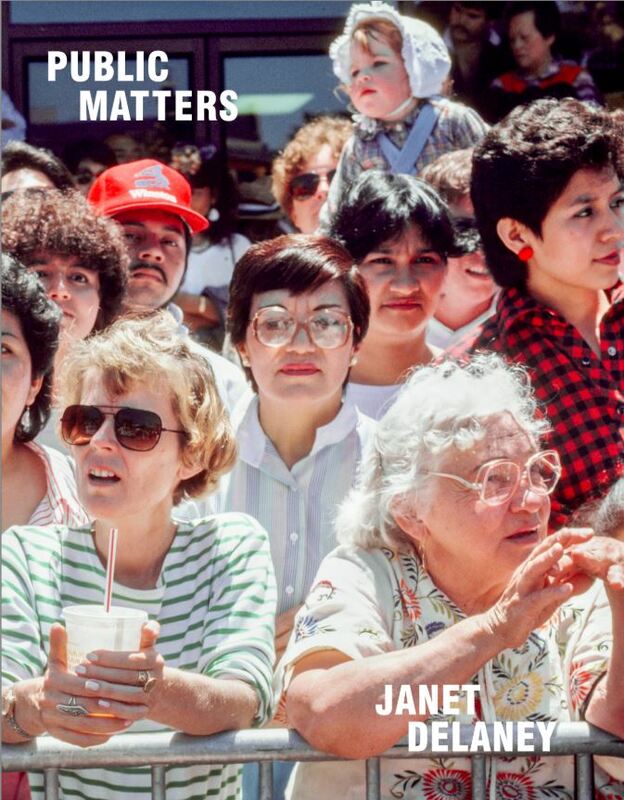 Book Of The Week Public Matters Photographs by Janet Delaney Reviewed by Katharine Dimitruk Capturing the spirit of protest and parade, Public Matters brings together photographs made by Janet Delaney in Reagan-era San Francisco. At this turbulent time in the mid eighties, Delaney was living in the primarily Latino neighbourhood of the Mission District. Public Matters. By Janet Delaney. Janet Delaney’s Public Matters bears witness to communities she lived in from 1982 to 1988 in the Mission District of San Francisco. 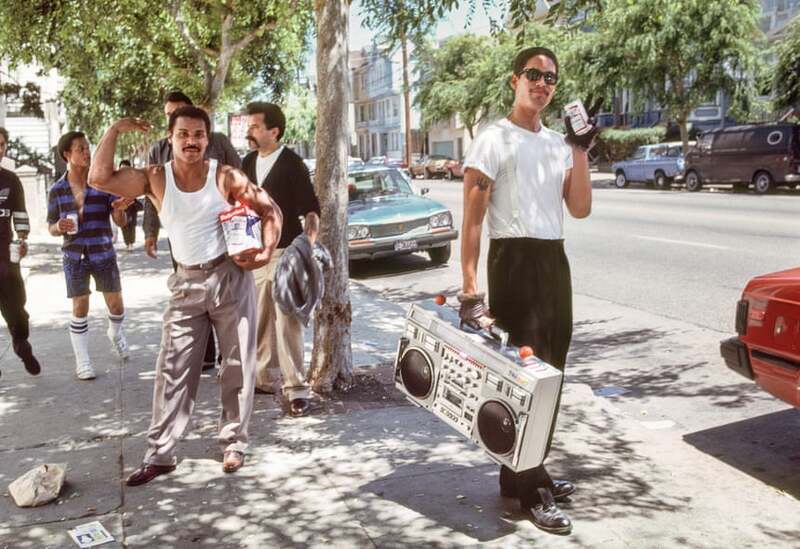 The book weaves through the streets, observing the various ways people gathered for festivals, carnivals, protests, and performances—all amidst the turbulent political atmosphere of the Reagan Era in the Latino neighborhood. 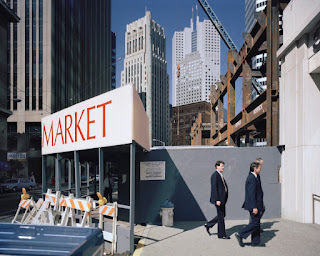 Public Matters builds on Delaney’s previous work, South of Market, published in 2013, and echoes its theme: witnessing the constantly changing landscape of the San Franciscan neighborhoods she has lived in, through changes such as an inundation of artists, asylum seekers, and immigrants, as well as political upheaval, displacement, and gentrification. A wall of people wraps around the book, covering the front and back covers. The image Crowd Waiting shows a row of people hanging on a metal guardrail, which separates them from a parade. Seeing it so close immerses us in an intimate scene: one can observe the individuals, where they direct their eyes, their facial expressions, the pop of many colorfully patterned shirts—even the glimmer and glare of the women’s trendy, large, round glasses reflect faint specs of activity and movement from the anticipatory performance beyond what we are able to see within the frame. 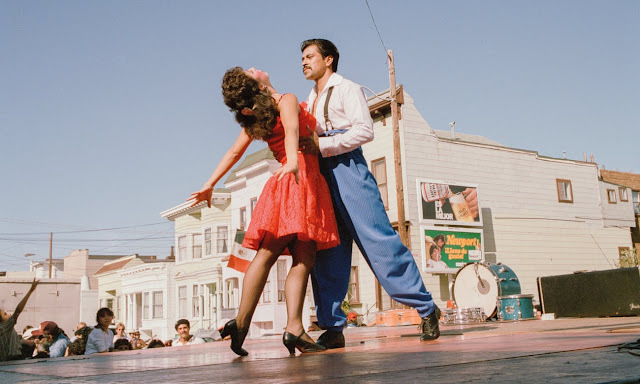 This image invites us into the rest of the book, where we find many other intimate moments of people and their interactions on the streets of the Mission. Delaney’s work draws from what is happening on a small, local scale, while keeping in mind how larger systems have affected the Mission. She observes daily moments of small wonders and quiet acts: two boys touch the edge of an image of the Virgin Mary submerged in a melting block of ice at a festival; the tender moment when two performers crouch together holding one another in a moment of rest at the end of a parade. We also see larger displays of performance through the magnificent flair of dancers posed on a stage. As the book progresses, the people, but also the images and signs of protest leave a lasting impression. An image of a longshoreman’s union marching with a banner that says, “An injury to one is an injury [to all]” (the last part of the famous union cry did not make it into the frame) represents how the public, with its collective responsibility of bringing communities together, matters. In Janet Delaney’s work, it’s difficult to separate the images from their political context. There are glaring similarities to the current waves of gentrification in the Mission today, the conservative and isolationist shifts in contemporary politics, and the caravan of refugees that is making its way to the U.S. border from Central America. 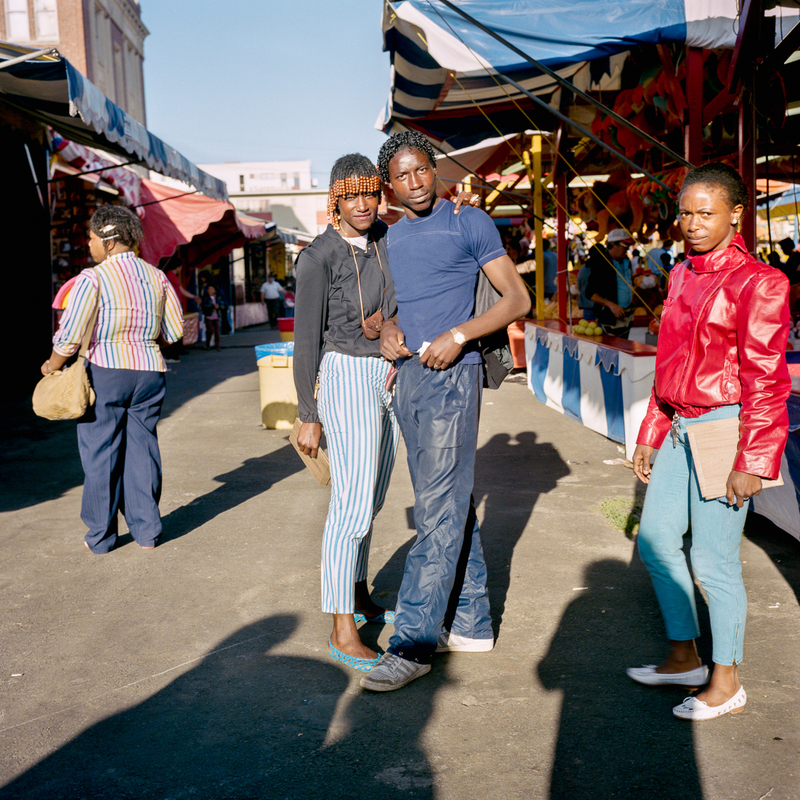 These photographs can be read as a precious family album and a call to action. They speak to both then and now. On one hand, they record the kin and communities displaced by gentrification, but on the other, they represent those who still live and work in the city and continue the cultural events that I witnessed. 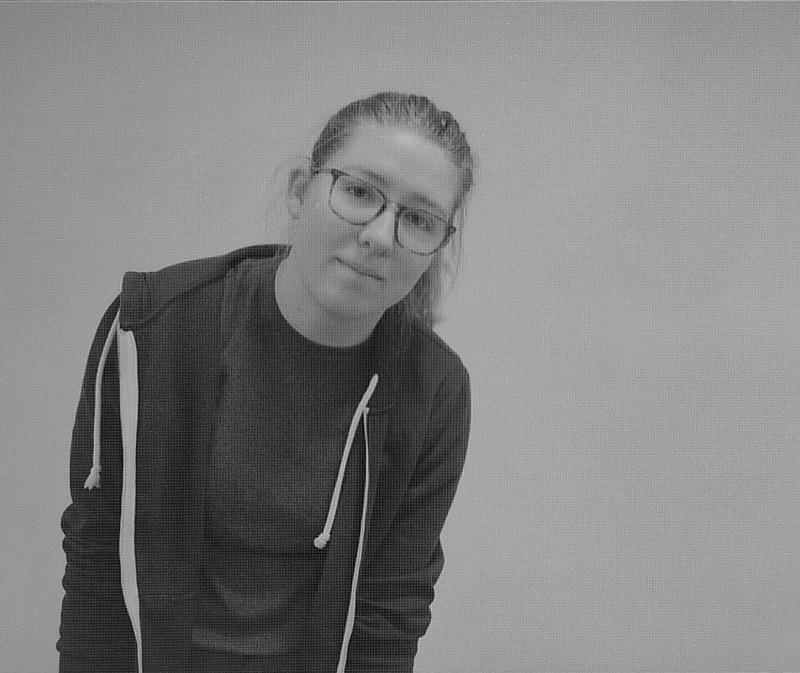 Katharine Dimitruk is a photographer based in the San Francisco Bay Area. 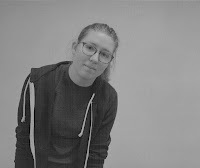 You can contact her at katharinedimitruk@gmail.com.